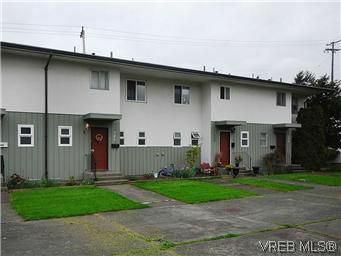 Best townhome value in Victoria! 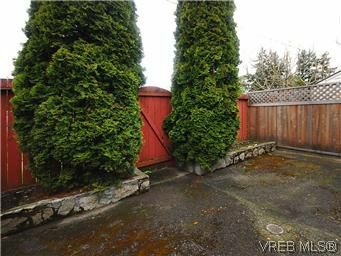 Come view this 3 bedroom 1.5 bathroom home complete with a fenced west facing rear yard with HUGE deck and be impressed with the value for your money! 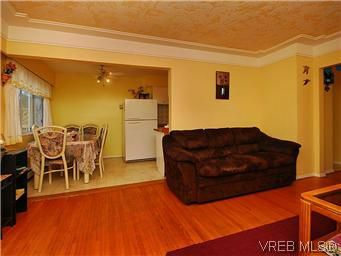 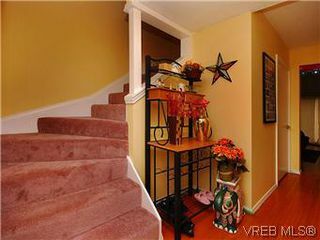 Freshly painted, new carpets, new kitchen flooring and real hardwood floors throughout main living areas. 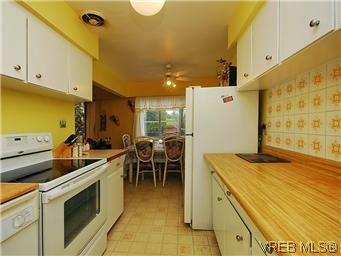 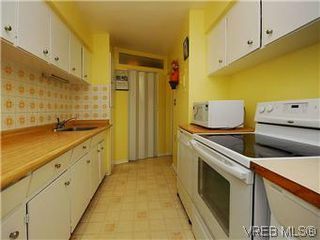 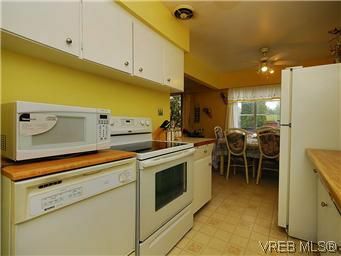 Loads of storage, in-unit laundry room and 5 appliances included. 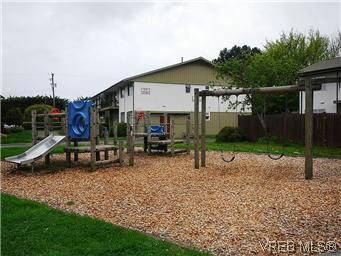 Family and pet friendly complex offers an outdoor pool and playground area. 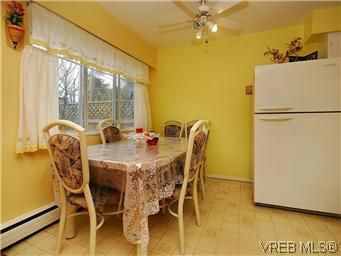 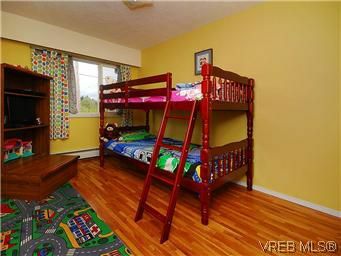 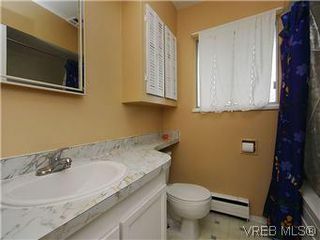 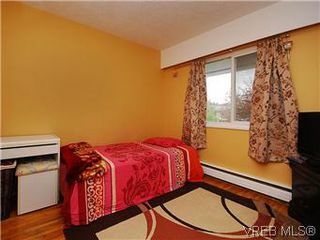 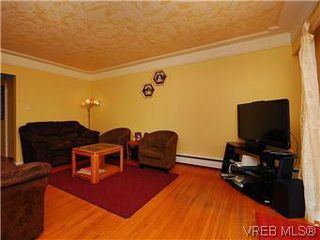 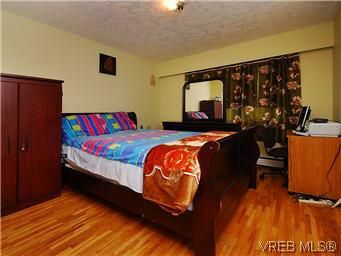 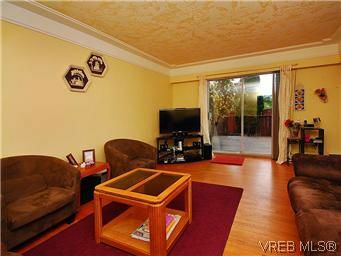 Fantastic location close to all amenities, downtown and numerous bus lines. 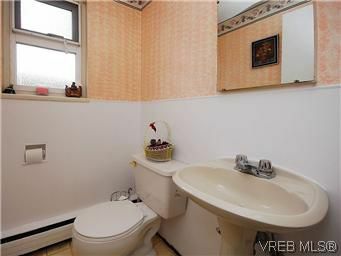 Monthly assessment includes heat and hot water. Priced less than many condos yet offering so much more! 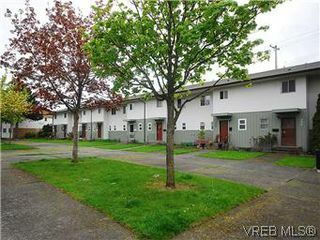 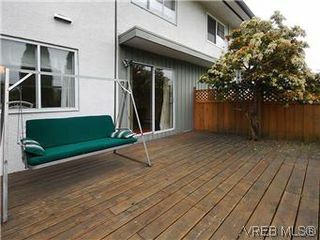 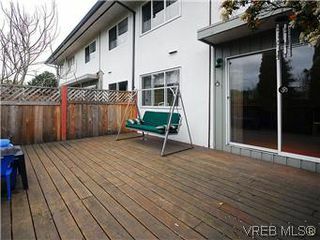 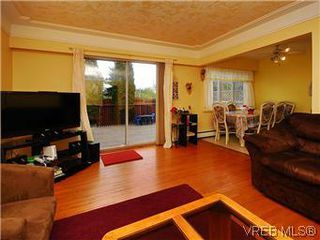 MOST AFFORDABLE TOWNHOUSE IN VICTORIA!